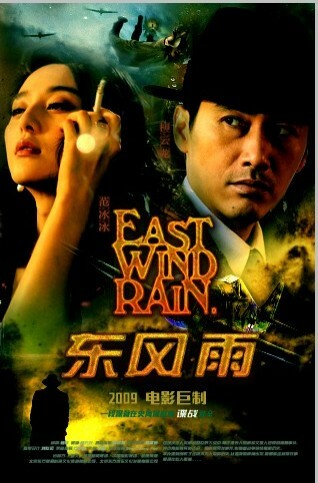 Set in Shanghai during World War II, "East Wind, Rain" tells the story of spies working for different countries attempting to decode coded weather forecasts. The coded weather forecasts were intended for Japanese diplomats wokring overseas and alerting them to an imminent attack. If within the weather forecast a message stated "North Wind, Cloudy" then it meant war with the Soviet Union. If the forecast included the words "West Wind, Clear" then it meant war with the British Empire. If the forecast included the words "East Wind, Rain" then it meant war with the United States.